Made to an old family recipe. 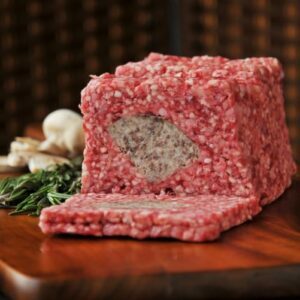 A traditional Scottish favourite! 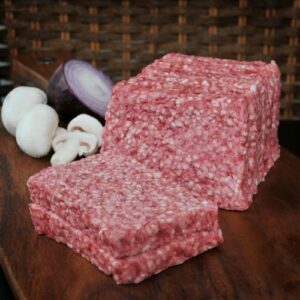 Our own make Low fat beef links. 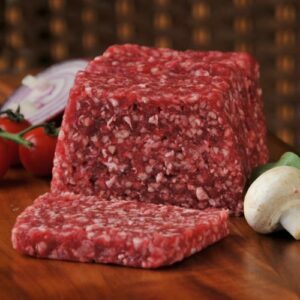 Our own make low fat beef slice. Traditionaly hand made on the premises. 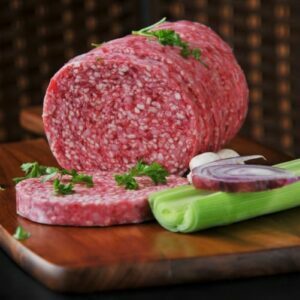 A tasty beef sausage made with fresh tomatoes. 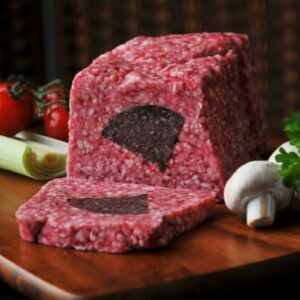 Full lorne Beef slice with our award winning Haggis. 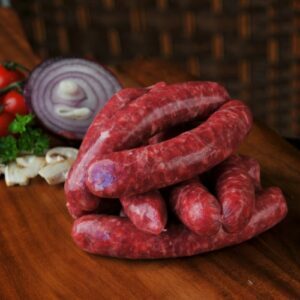 Our own make glutten free beef sausages.